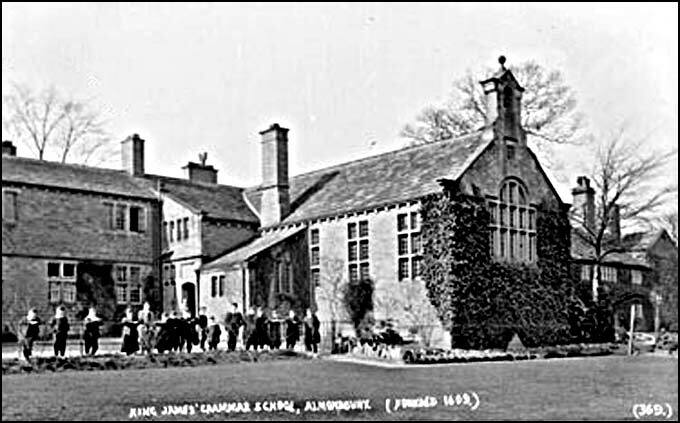 This early photograph shows the School at the time of Robert Simpson Crump. There were only 24 pupils on the register when Crump took over from the unfortunate Leonard Griffiths in 1901 and by 1908 he managed to get the number up to around 100. Numbers then started to fall and were down to 56 when he retired in 1912.